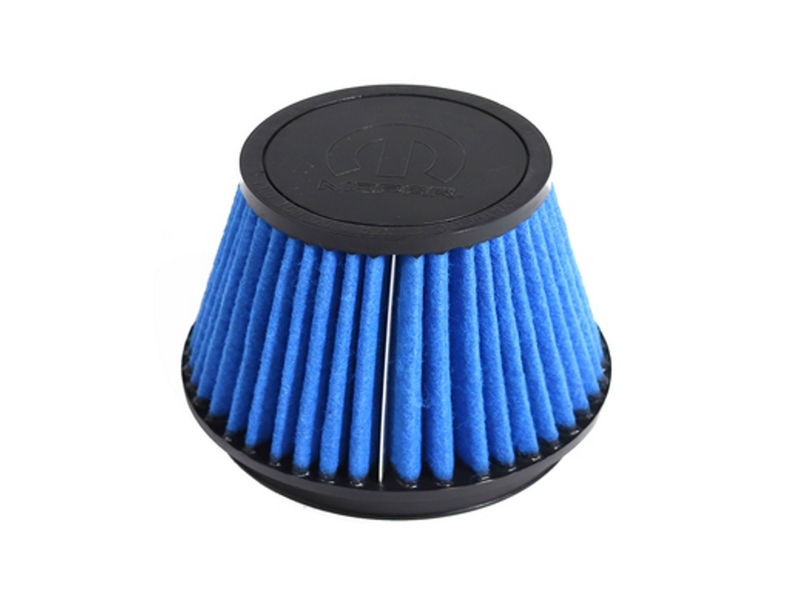 I recently needed to purchase a replacement CAI filter element for my '05 Magnum R/T. There was some confusion about the correct model I needed, so I sent an email to customer support. I got a reply the very next day advising me that there had been several updates to the model numbers and I was asked for the last part of my VIN. Upon supplying that info, I got a response the next day and I completed my order. I received my new filter element 3 days ahead of the estimated delivery date and it was a spot-on match. Hands down best customer service I've ever seen. Add to that a price that beat that famous online retailer (the one named after that giant river in South America) and superior shipping and you've got your basic no brainer for Mopar parts. Mopar Online Performance makes buying parts easy.